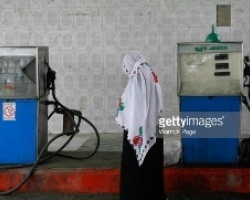 APA-N'Djamena (Chad) — – The pump prices of gasoline and diesel fuel in Chad soared on Friday following an increase of 45 CFA francs on oil product prices at the Djarmaya refinery, located 35 km from N'Djamena, the capital. 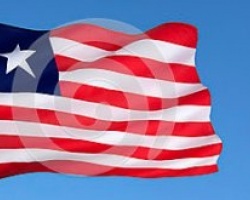 APA-Monrovia (Liberia) — —Liberia’s Independent National Commission on Human Rights (INCHR) and the Economic Community of West African States (ECOWAS) will on Monday celebrate ECOWAS Human Rights Day (EHRD) in Monrovia, the Liberian capital, APA learns here Friday. 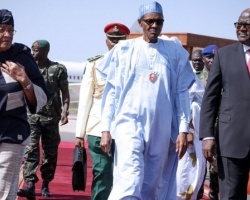 APA-Banjul (The Gambia) — Negotiations for a solution to the ongoing political crisis in the Gambia being undertaken by a delegation from the Economic Community of West African States (Ecowas) are currently ongoing, with growing optimism of a positive outcome amid tight security in the capital, Banjul. 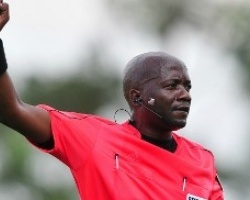 APA-Gaborone (Botswana) — The Africa Cup of Nations (AfCON) blasts into action on Saturday and despite the absence of the Botswana national team, the country will be represented in the middle of the pitch when Joshua Bondo joins the referees in the tournament, Mmegi newspaper reports here Friday. 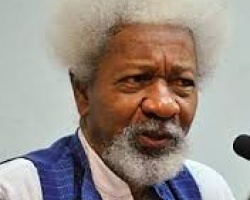 APA – Lagos (Nigeria) — Nigeria’s Nobel laureate, Prof. Wole Soyinka, has warned Nigerians that religion can kill the country if it is not tamed. 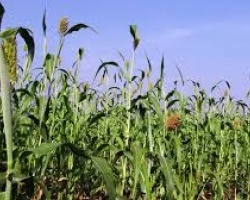 APA-Freetown (Sierra Leone) — Sierra Leone’s leader brewery, the Sierra Leone Brewery Limited (SLBL) has expressed its readiness to triple sorghum production by local farmers in 2017 as part of its efforts to rely 100 percent on local produce for its brew.